From the North: Take US Highway 19 south, one mile past Klosterman Road, find us on the left (east side). Traveling from the South: Take US Highway 19 north, one mile past Alderman Road, find us on the right (east side). 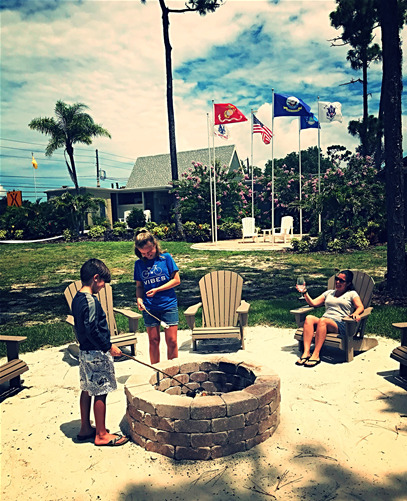 WELCOME TO THE CLEARWATER LAKE TARPON KOA! Join us at Clearwater Lake Tarpon KOA for fun in the sun and enjoying activities like fishing, boating, golfing, swimming, and biking. Amenities to include a pool, club house, laundry facilities, WiFi and more. A walking trail to Lake Tarpon will be available in the near future. With close proximity to beaches, hiking/biking trails, the historic Greek community of Tarpon Springs and the big city attractions of Tampa, you'll find plenty to do and see while you're here! Our park is located on the west side of Lake Tarpon and is across from the Innisbrook Golf Resort. It less than a 1/2 mile south of Anderson Park. 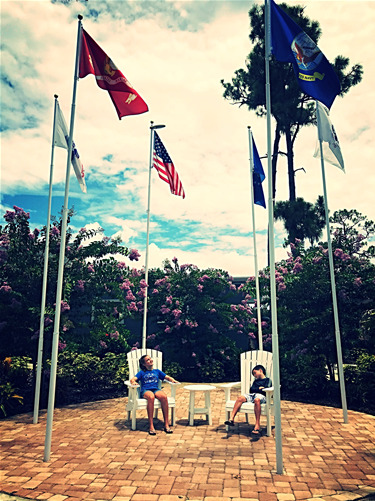 We are less than six miles from several public beaches and parks, like Fred Howard Park and Honeymoon Island where you can walk along a mile-long causeway and into the Gulf of Mexico. This is a great place to go wind-surfing, sailing, kayaking, swimming and walking on the beach. You can visit the Brooker Creek Preserve or head into Tampa for one of its terrific festivals like the Gasparilla Pirate Festival, the Bay Area Renaissance Festival or the Florida Strawberry Festival. With so much to do and see, we know you're going to enjoy your Florida stay at Clearwater Lake Tarpon KOA in Palm Harbor.